Now that the film is 3 days away from release, how will you sum up your experience working in Dear Zindagi? It was a very fresh and wonderful experience. 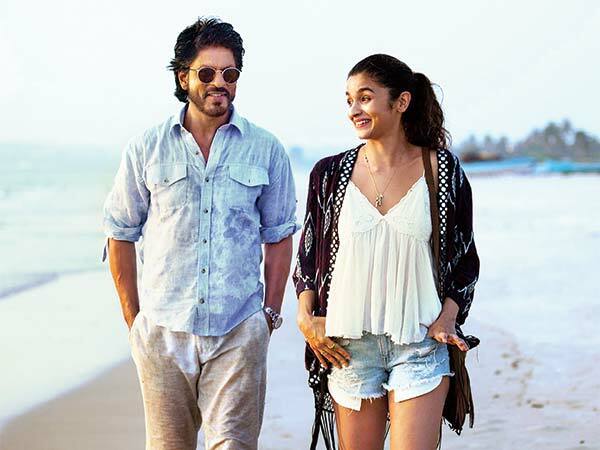 Dear Zindagi is a unique film, as the idea and theme is very different from what we usually see nowadays. The entire experience is very dear to me. 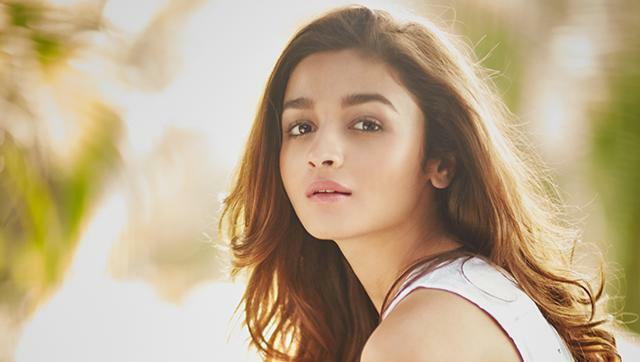 Kaira – the character you are playing in Dear Zindagi, is also very different. Do you relate to her in your real life? Well, Kaira is impulsive, while Alia is not. Having said that, I must admit that from all the characters I have played on screen till date, this was the closest character to my real life. Also, this film is meant for the youth in their twenties. They will relate a lot to it. Ditto their parents. This is also your first film with Shahrukh Khan. What has been your biggest takeaway from this particular experience? He has been in the industry for 25 years. But still, he is so humble. What I like most about him is the fact that he will go out of the way to make you comfortable. It's a rare thing for a superstar like him. And also he doesn't carry the burden of his stardom on the sets or even otherwise. He treats everyone equally. While shooting, we would talk about anything and everything. He would always make sure that we are comfortable. One common thing between me and him would be our thinking patterns. They match very well. Can you tell us about your first meeting with him? He always says that he never avoids my dad's phone calls. I remember my father’s friends wanted to meet him, so we all went to his house. I must have been around 11 years old. I was spellbound while looking at him, and my dad still has that picture of me with him. And when I started shooting for Dear Zindagi, dad actually sent me that picture. Shah Rukh is known as the King of Romance. But he has not played a romantic role opposite you in this one. Would you like to play such a role opposite him? There was no scope for romance in this film. But, I also believe that no relationship exists without love. We don’t share a romantic relation with everyone, but still, there is love. Although, if given a chance, I would want to be cast opposite him, provided the story is appropriate. The story should make sense, with an older man and a younger girl. Because obviously, we can’t play people of the same age. Your next release, Badrinath ki Dulhania, how is that shaping up? It is a desi, heartland romance. It's like that flavour of desi ghee. I feel Varun (Dhawan) is doing great in the comedy space and is growing. We are proud of each other and the way we are growing are artists. Recently, we have completed a schedule in Singapore for the film. It was great fun. Recently, your father commented that you are more talented than your sister Pooja Bhatt. What do you have to say? Pooja Bhatt is a great artist, and an amazing producer and director. I will never be able to do that.